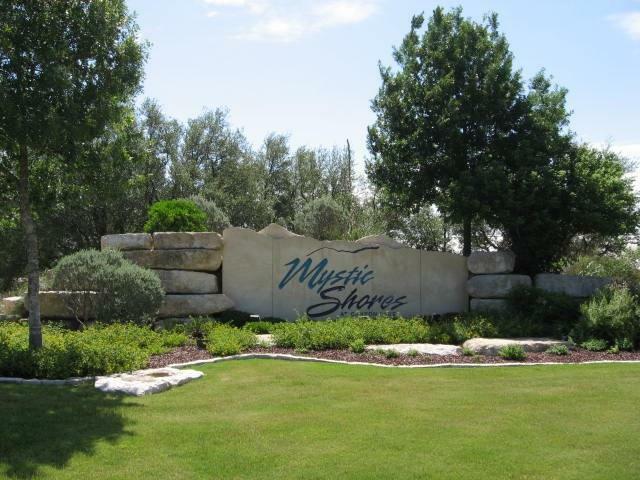 Lovely home sites, side by side, in Mystic Shores. 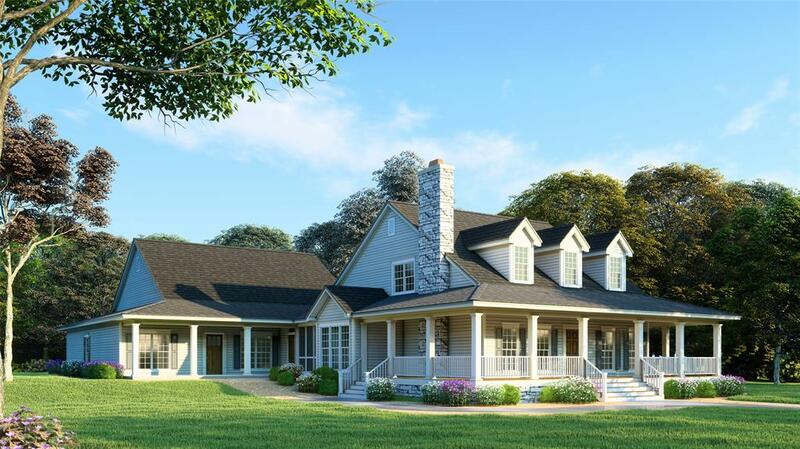 Get one or both. 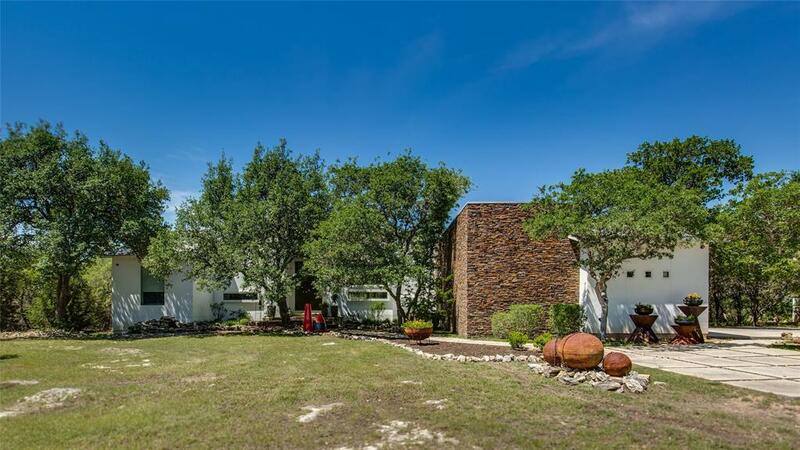 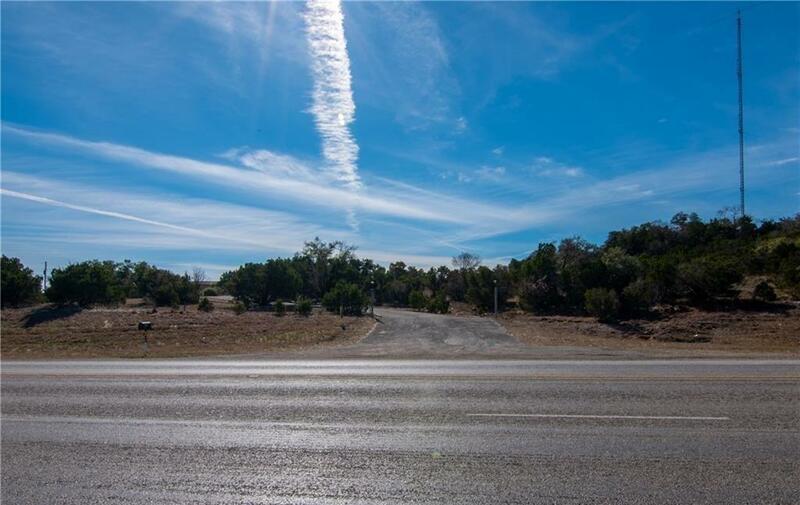 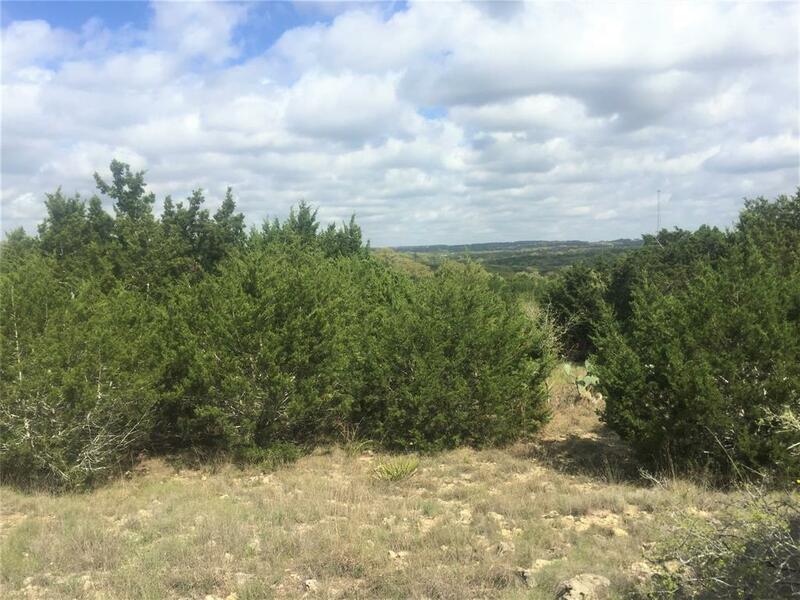 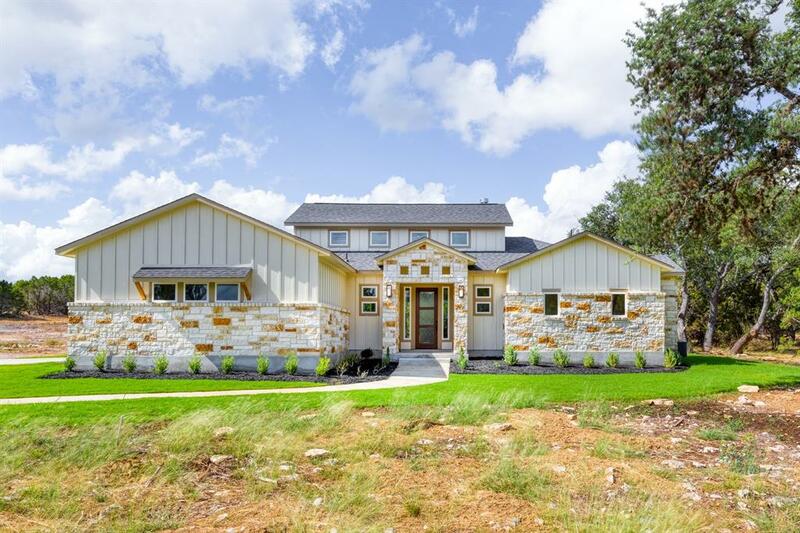 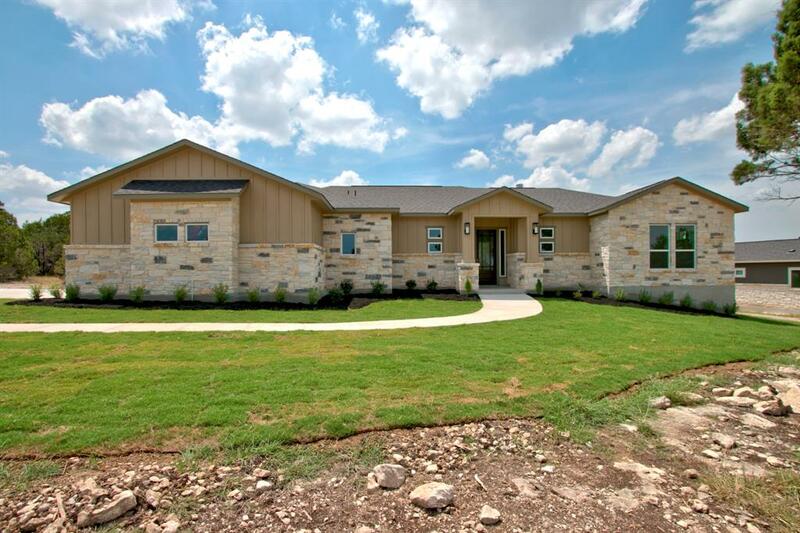 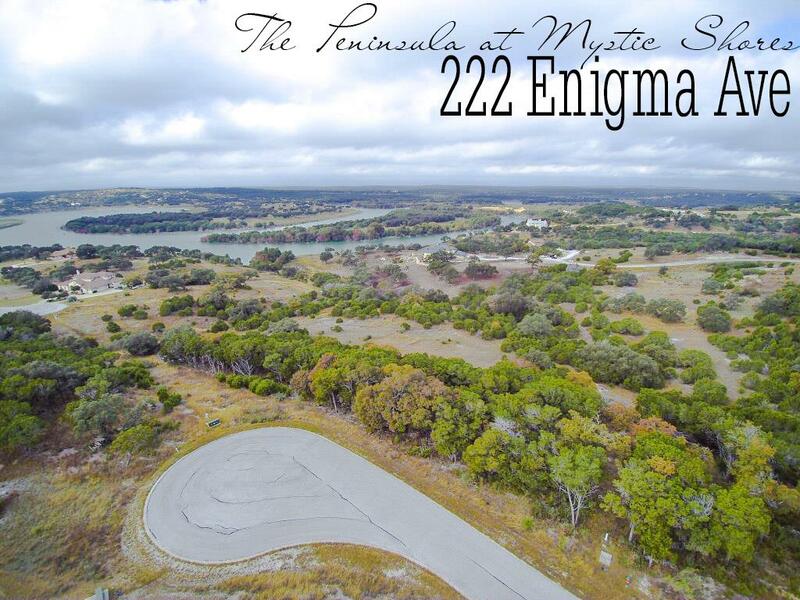 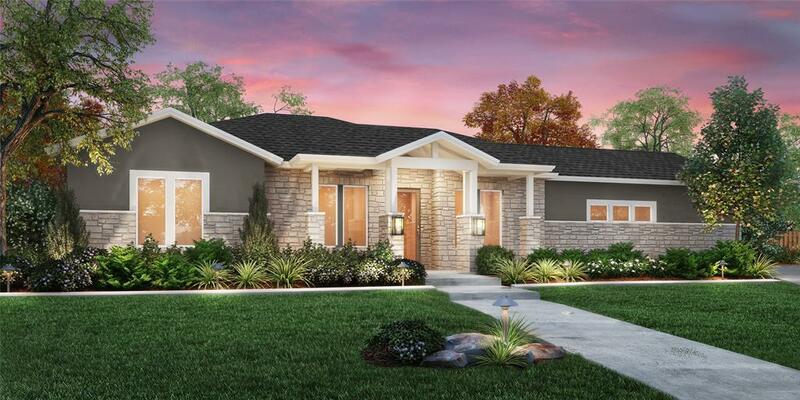 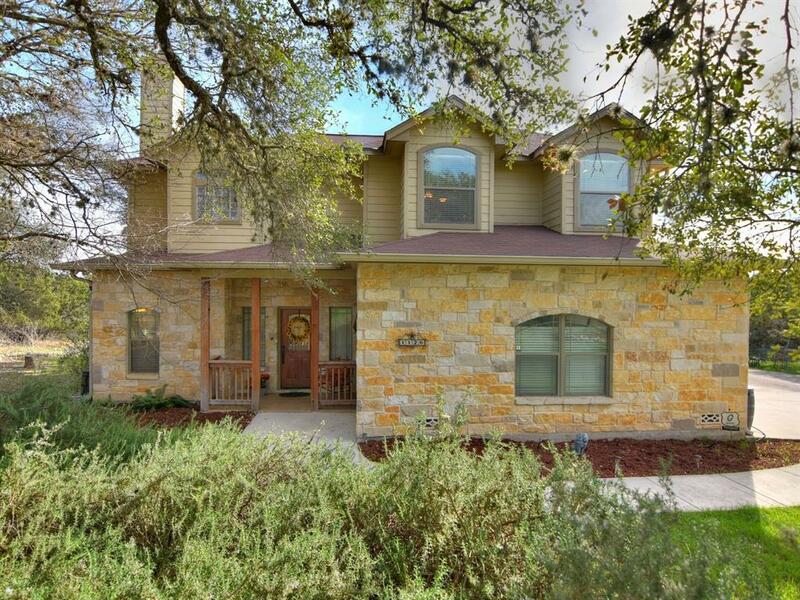 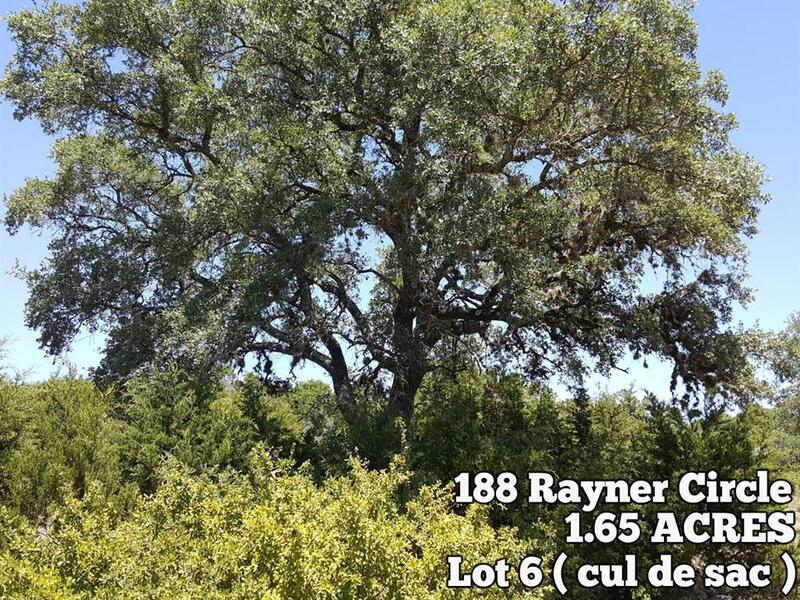 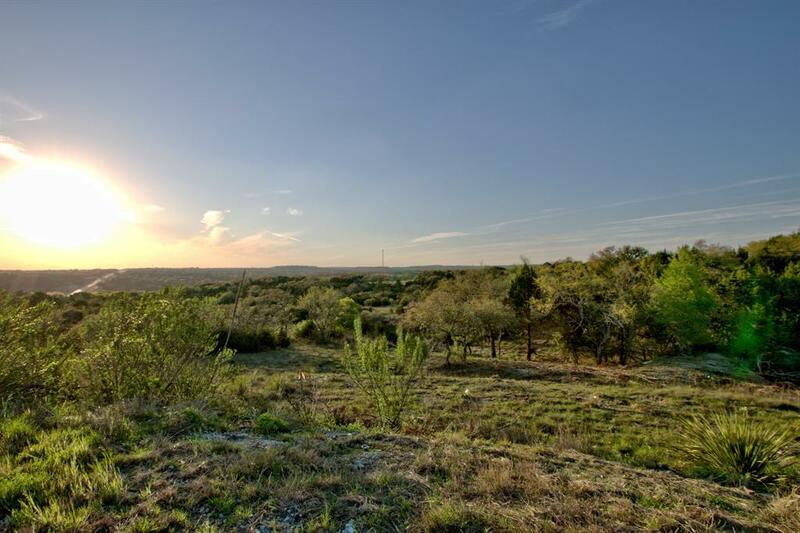 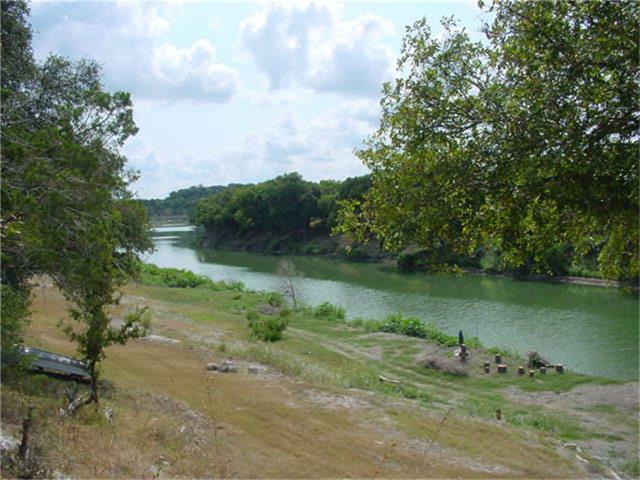 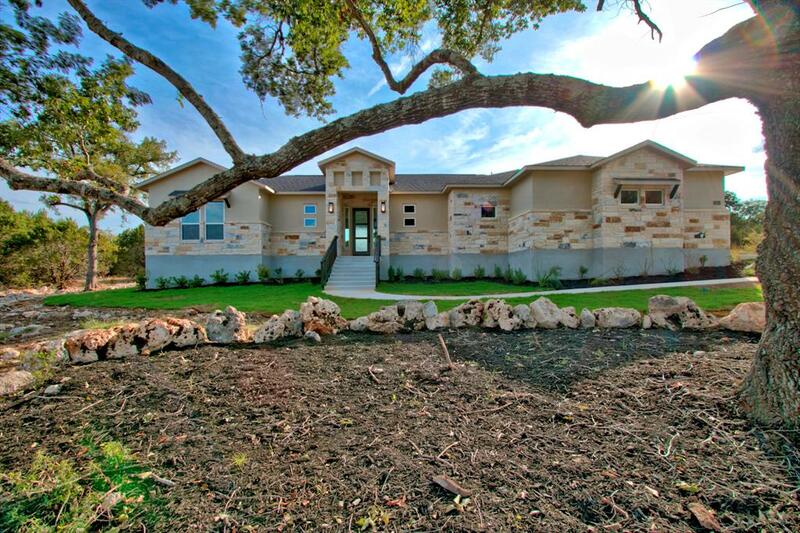 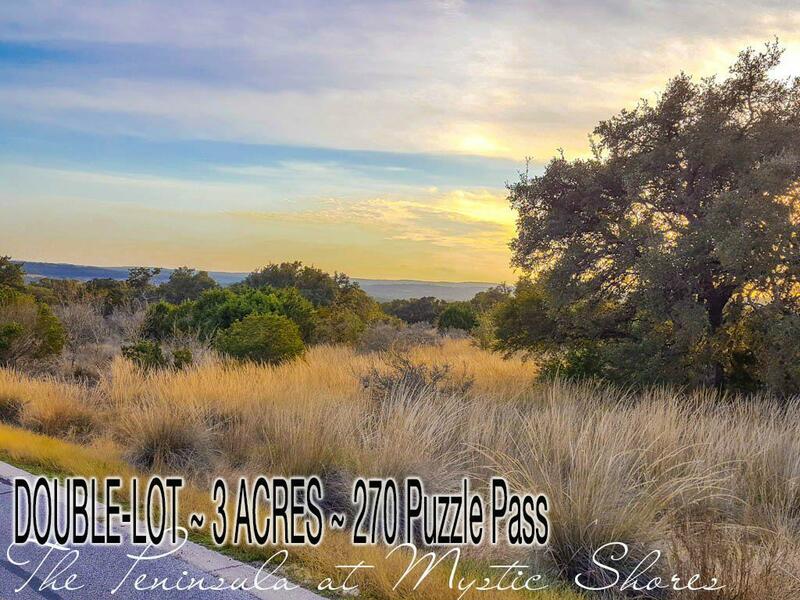 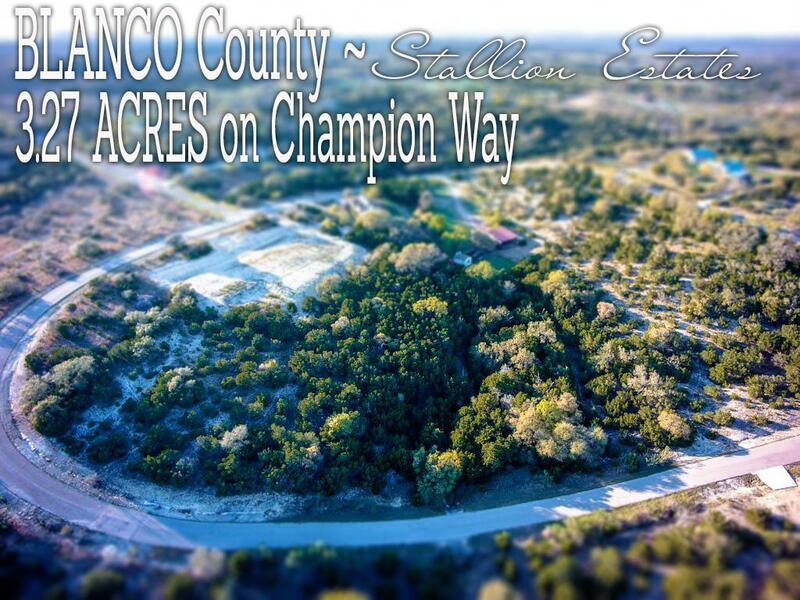 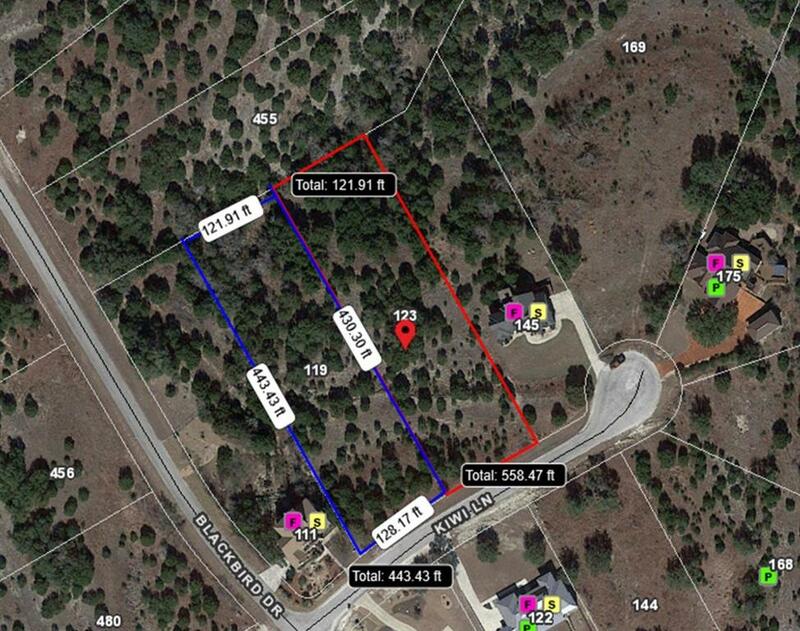 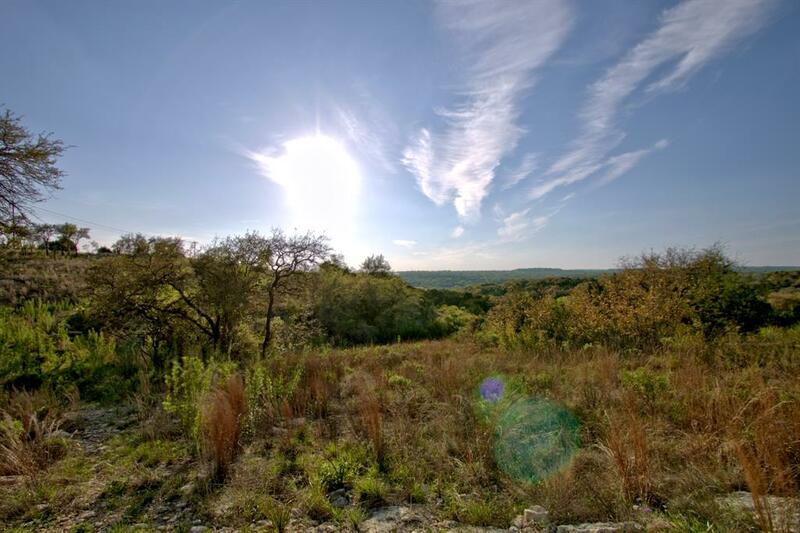 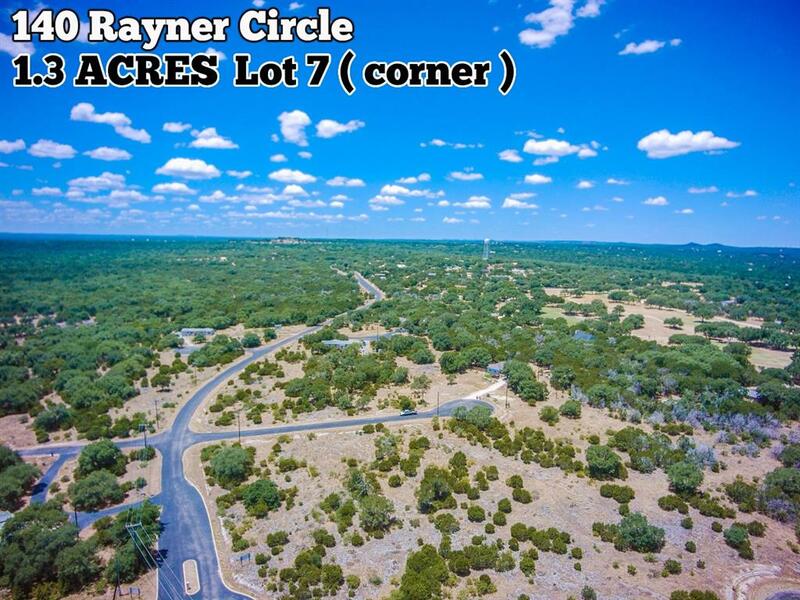 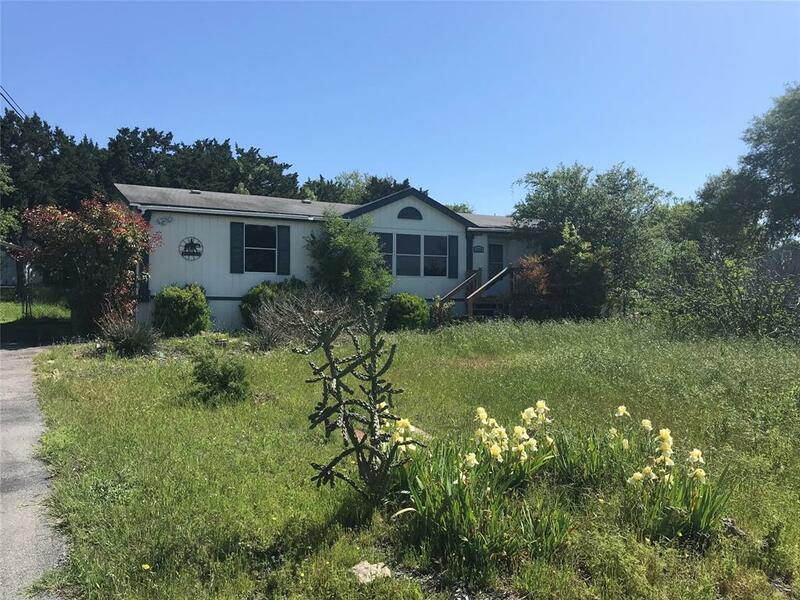 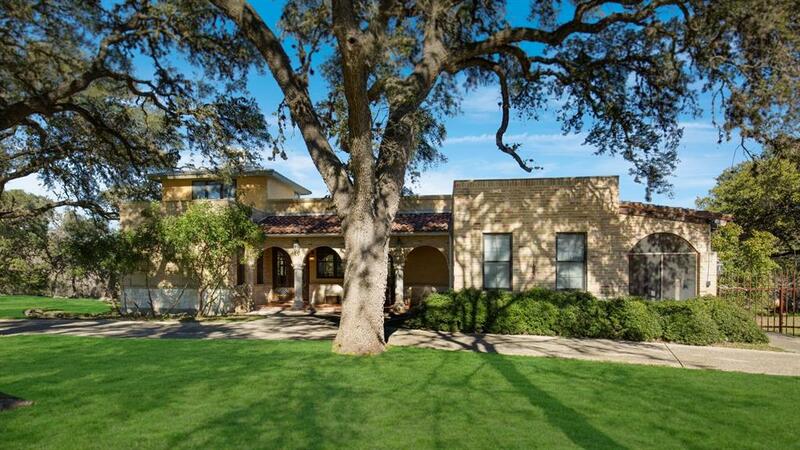 Great hill country views, cul de sac, luxury amenities, and close to the schools.